Peeling, mashing, pressing, grating … and that’s just potatoes. 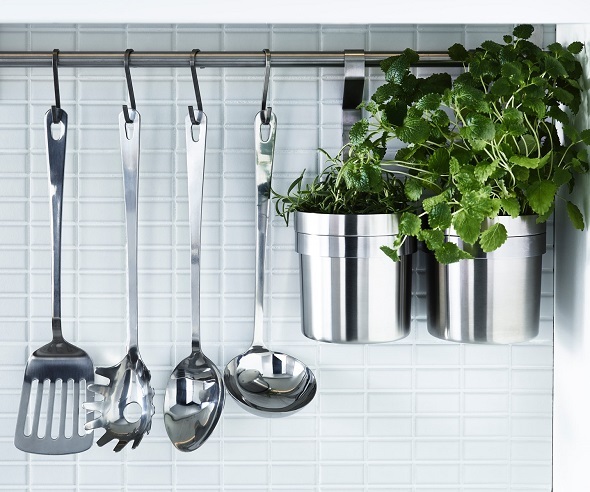 With all the things you do with food, having the right kitchen utensils for the different jobs makes life a lot easier. Especially when good quality comes at an affordable price.